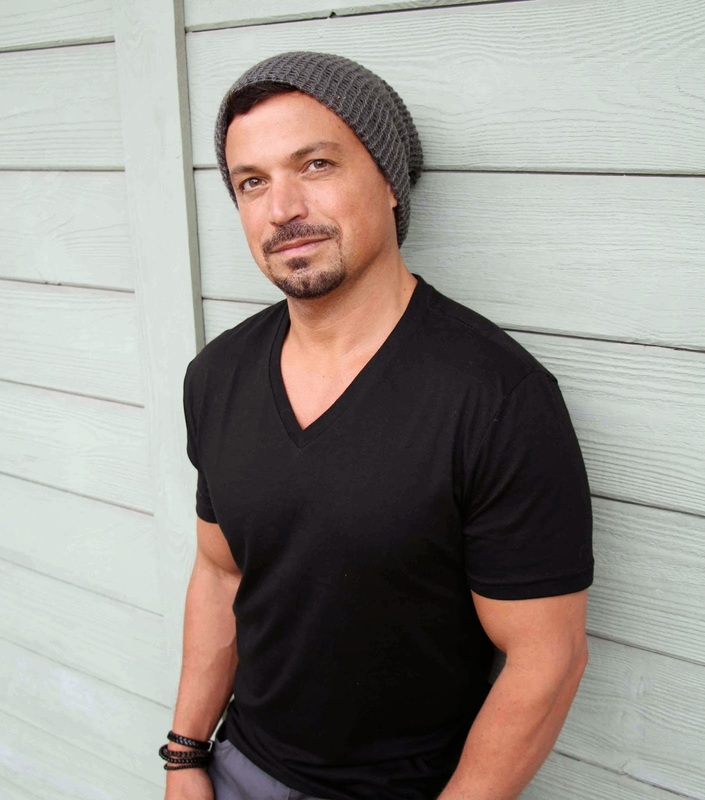 RB Botto CEO Stage 32 Guests on Scriptchat November 16th! 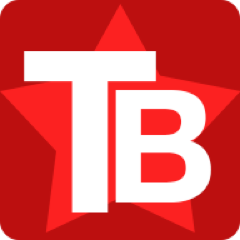 Sure, we all love Twitter, but Richard (RB) Botto @RBwalksintoabar created a unique and powerful online world for screenwriters to connect -- Stage 32 @stage32online. Sunday, November 16th at 5:00pm PT. The best place to chat is at this link. Detailed instructions on how to chat here. RB is the Founder and CEO of Stage 32 and the Co-Founder and CEO of Fair Warning Productions. He's also an actor, voice actor, producer and screenwriter repped by David Greenblatt of Greenlit Creative. 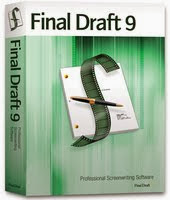 My screenplays have been semi-finalists and finalists at a variety of competitions including The Page, Nicholl, and Creative World Awards. RB was an associate producer on Sam Levinson's first film, ANOTHER HAPPY DAY which premiered at the Sundance Film Festival in 2011 and featured Ellen Barkin, Demi Moore, Thomas Hayden Church, Kate Bosworth, and Ellen Burnstyn. Prior to launching Stage 32, he was the founder, publisher and editor of RAZOR Magazine, a national men's lifestyle magazine which had a readership of 1.5 million at its peak. He was also a sports radio host on a variety of programs on ESPN and Fox affiliates. He has been a teacher, moderator, and panelist at various colleges and conferences (AFM, SXSW, London FF, SWW) around the world speaking on a variety of subjects including screenwriting, social media, and business. Additionally, he has appeared on MSNBC, CNBC, Fox News, and other news and entertainment outlets speaking on the film and tech industries. His book on crowdsourcing will be published by Focal Press in 2015. Read the transcript below or on the Storify site here. 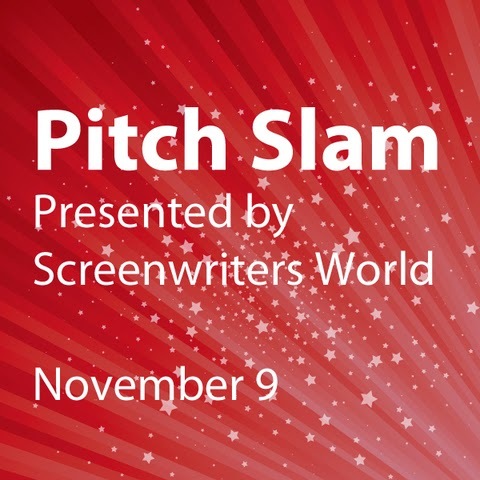 40% OFF DISCOUNT for Pitch Slam in LA This Sunday for #Scriptchat Peeps! 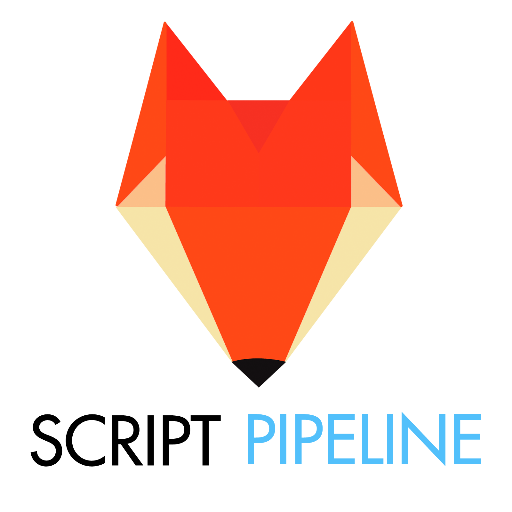 Screenwriters World has generously offered all #scriptchat screenwriters a 40% discount for their one-day pitching event on Sunday, November 9th! Just enter code SCRCHATPS14 at checkout! REGISTER FOR PITCH SLAM TODAY! Jeff Gomez @Jeff_Gomez guests on Scriptchat on November 9th at 5pm PT (8pm ET) to discuss the many avenues of transmedia and how screenwriters should be exploring all angles of storytelling. The best place to join the chat is in our Tchat chatroom here. Jeff Gomez @Jeff_Gomez, CEO of Starlight Runner Entertainment, is the world's leading expert at expanding entertainment properties, premium brands and socio-political themes into highly successful transmedia franchises and international campaigns. As a consultant to Fortune 500 companies, Jeff contributes strategic planning, writing, and production for the extension of narrative content across digital and traditional platforms. He also extends the story worlds of films, toys, books, animation and videogame titles across multiple access points, which deepen audience engagement, generate massive fan communities and multiple revenue streams. 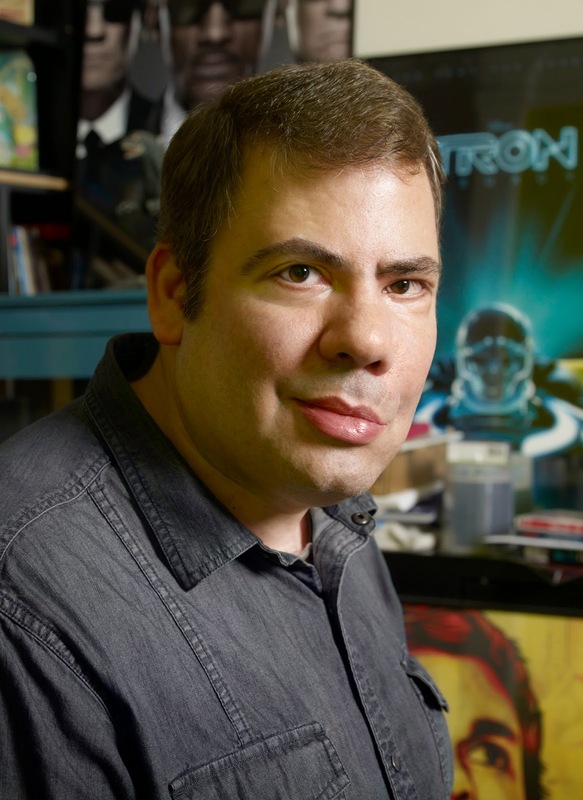 Jeff's pop culture work has impacted such blockbuster entertainment properties as Disney's Pirates of the Caribbean, James Cameron's Avatar, Hasbro's Transformers, Sony Pictures' The Amazing Spider-Man, Microsoft's Halo, and Nickelodeon's Teenage Mutant Ninja Turtles. He has also developed highly successful transmedia campaigns and brand narratives for The Coca-Cola Company (Happiness Factory), Pepperidge Farm (Goldfish), and Mattel (Hot Wheels). Jeff's proprietary transmedia development, writing, and implementation methods have also been applied to social, educational, and geo-political causes, particularly in the area of population activation. He has consulted on projects of national impact in Mexico and Colombia, and his work has helped to mobilize large communities in Italy, England, and Afghanistan. Jeff was honored with the Director's Coin for Excellence for his peacebuilding work in tandem with United States Special Operations Command / InterAgency Task Force, and with the Phyllis Hyman Phat Friend Award for his work with edge children in New York City. Guests: Jordan Hall @save_my_script, screenwriter of the webseries Carmilla @carmillatheseries, and Ellen Simpson @anamatics, co-developer of the webseries with Jordan, along with the producer Stephanie Ouaknine @stephinteevee from SmokeBomb Entertainment. Join us at 5:00PM PT, Sunday November 2nd! Click here to enter the chat room.